The original Disney movie is the first thing I remember seeing in the movies as a kid. Probably not the first thing I saw but it's one I have a clear memory of. My fiancé also has connections to that movie, thus we're seeing it practically by default. Looks good to me, very faithful, we'll see how it goes though. 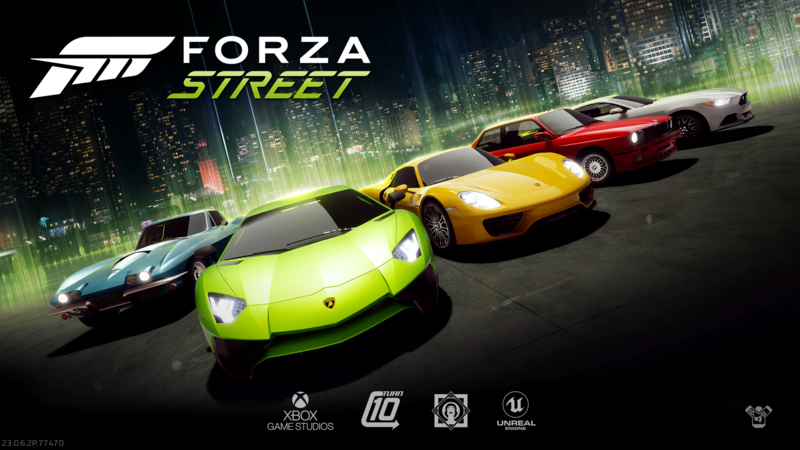 As for Forza Street... I'm fine with this rebranding, though I yet have to play the game. I know people like to make fun of Microsoft's "every other game is Gears/Halo/Forza/Fable" thing, but Nintendo slapping Mario or Zelda everywhere doesn't generate the same hilarity, and it actually contributes to better sales on quality products from different genres. I don't think slapping Forza on an already Microsoft racer is a bad idea at all. I think they're very good storytellers. I loved Remember Me and Life Is Strange. Super clever to release it on iOS and Android. Just like Gears Pop, this will easily rise brand awareness for the franchise as a whole, even if I understand these kind of games aren't what people want to see here. It works in reverse, too. Recognizable brand names can often act as a “tell” in mobile app stores for what’s hot garbage asset flip and what’s not. Sure. That's true. But to be honest, the game isn't "hot garbage" imo. Graphically it looks pretty good, even if I agree that gameplay itself is rather basic and simple. But it kinda fits for a mobile game. Even the user ratings with 4 out of 5 stars are actually pretty solid. Comes with the new XGS logo. Wonder if it can hold it’s own against the Asphalt series and the whole host of other mobile racers available. It’s a pretty competitive market. If this coming to mobile at some point. well, that was amusing for 5 seconds. uninstall. Aww, but what about the revamped engaging story, Windu??? Has it improved since the launch? How are the achievements and so on? It seems like a perfect fit for mobile. A casual game to play every now and then and get some achievements along the way. This is exactly the kind of game I look for on mobile. Yep they have changed a lot since launch! The core game remains the same, so if you don’t like that then you still don’t like the game. They have overhauled pretty much everything market wise and upgrade wise though for the better. Excellent, I'll jump on tonight to give it a try! I liked the gameplay, nice casual game on the go. But performance was a mess for me. Load times are super quick now also! Oh nice! That was my biggest issue before. Needed game to be drop in/drop out. I still want Halo: Spartan Strike on Xbox One! I wonder what kept them from releasing it on console. Did Spartan Assault sell poorly on them? Is there a good Twitter account or somewhere to get Game Preview updates? Just was curious...esp. excited for Hunt Showdown and interested when it'll hit GP...game looks awesome. I wonder if the Hunt Showdown release will be an Inside Xbox announcement or E3 drop. Really looking forward to playing it as well. Ohhhh I didn't even think about tomorrow, yes please. 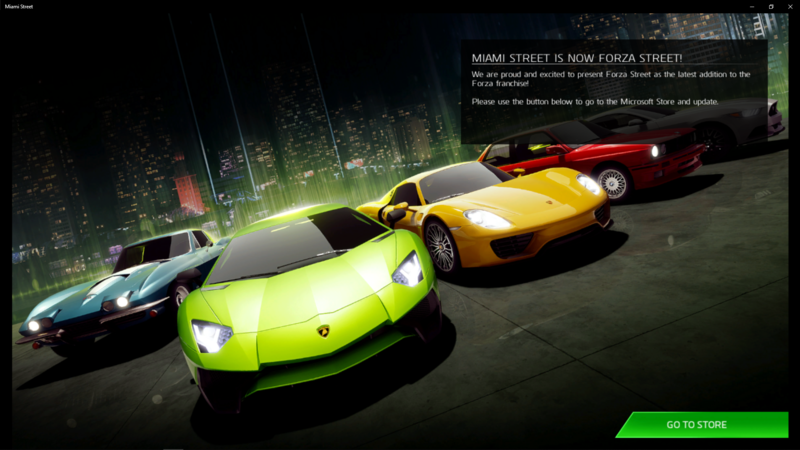 So why did it launch as Miami Street to begin with? There have been zero leaks lately and nothing good since pre-XO18. The Dicsless Xbox packaging got leaked. Considering how much of their E3 leaked last year (the verge were reporting about it as early as March iirc) and how things like Obsidian being acquired got out they’re clearly coming down hard internally and making sure nothing gets out. Just CD3 getting delayed, IIRC. All I remember leaking was that there would be multiple Gears games and there was something called Halo Infinity. This too. I know a couple places mentioned acquisitions might be announced but no specifics. Meant to watch their E3 conference again over the weekend but binged on GoT for a refresher...gonna watch it again tonight probably, one of my fav. of all time. Can't believe I'm excited and hyped for Gears & Halo again. They wanted to see if people liked it first before putting the Forza brand on it, is my guess. Not a fan of it just being "Game Studios" pasted on the Xbox logo in Seoge UI Regular. But I guess it does the job hahah. Soooooo Speed Racer then? Haha, I loved the original series, and I will defend the Wachoswki movie to the ends of the earth. I would love a game in that visual style - crazy tracks, jumps, takedowns, but all with a touch of physics to ground it in reality. Hot Wheels expansion turned to 16. Yea, it would be cool to see Turn 10 take on an arcade track racer. It would be quite a departure from their wheelhouse though, I think. They'd have to work on destruction and making that feel good, two things they really haven't had to do/haven't been allowed to do in Motorsport. The real question is whether the car people studio is actually willing to make a game that is so divorced from the daily joys of driving per se. Hard to know, but I agree it would be cool. 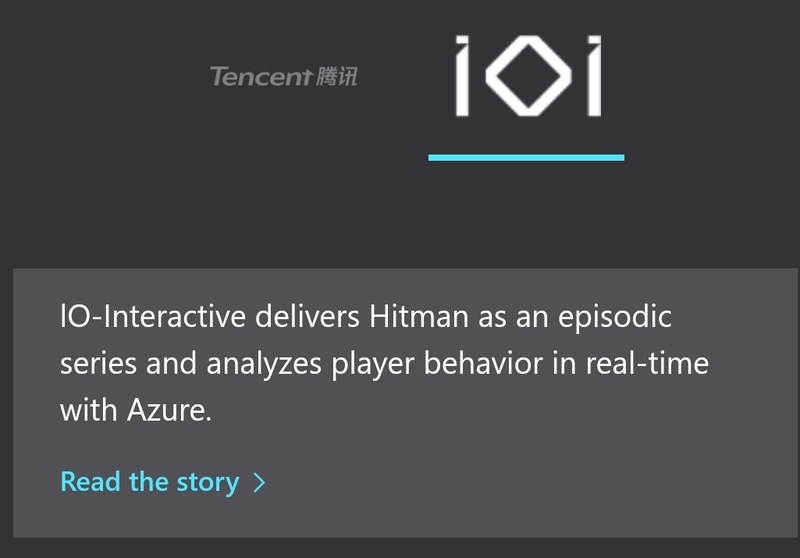 I hope you're not suggesting this is evidence of an upcoming acquisition, that same page says Ubisoft uses Azure for Rainbow Six Siege. Microsoft is buying everyone. I uploaded a rough draft to OneDrive last night and found a check signed by Matt Booty in my mailbox this morning. I dunno, I'm excited for this. Just give me the Android release date. I actually just downloaded it this morning on Windows 10 for the first time and could see myself playing it on Android just for some really casual fun for a few minutes here and there during the day or something so that I can keep seeing all of the cool car upgrades which is one of the things that makes Forza great.